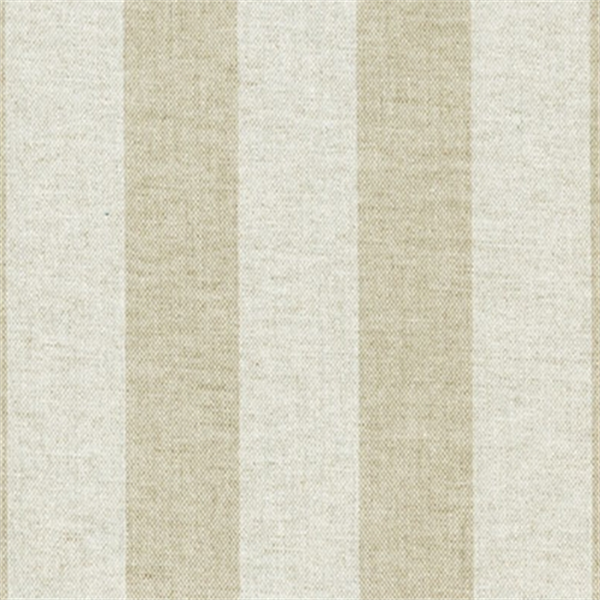 This is a tan stripe print drapery fabric by Premier Prints. 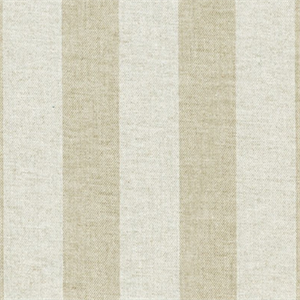 This stripe print is perfect for any home decorating project. Each stripe is 1 1/2"